Hi everyone! 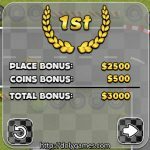 See here a list of 5 free and online vs computer games which you can enjoy. They are not in any specific order, I played and like all 5 of them and I am sharing them with you so you can have fun too. 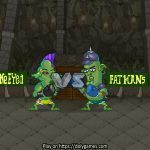 This is a funny boxing game with Trolls where you have to beat other Trolls to win the championship! You can do 2 things: attack or block and you have to do this well to win. 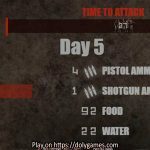 I like this game because it is funny and it takes practice to get better. 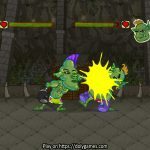 You can play the game here and below are 3 screenshots. 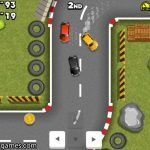 For those who like driving car games this one is among really good vs computer games. 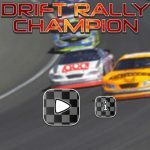 In this game you have to drive really well against the computer opponents to win the championship. I like this game because it’s well made, it looks good and it drives really well. The computer opponents also are pretty smart. 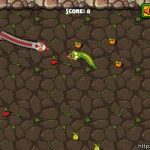 Overall a very enjoyable game which you can play here. Also few screenshots of the game below. 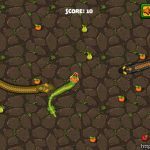 In Snake Attack you play against other computer controlled snakes. You have to eat as many fruits as you can which will make you bigger and bigger. However, your enemy is doing the same so you have to be very careful and not let them eat you. 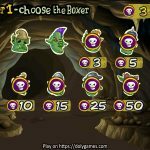 To play the game click here and below are some screenshots. 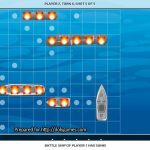 Battle Ship is, of course, a classic among vs computer games. 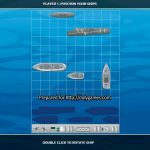 In this game you have to place your ships on your board and the computer will do the same on his side. 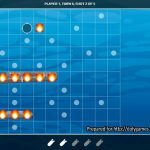 Then each of you try to blow up the enemy ships to win the game.